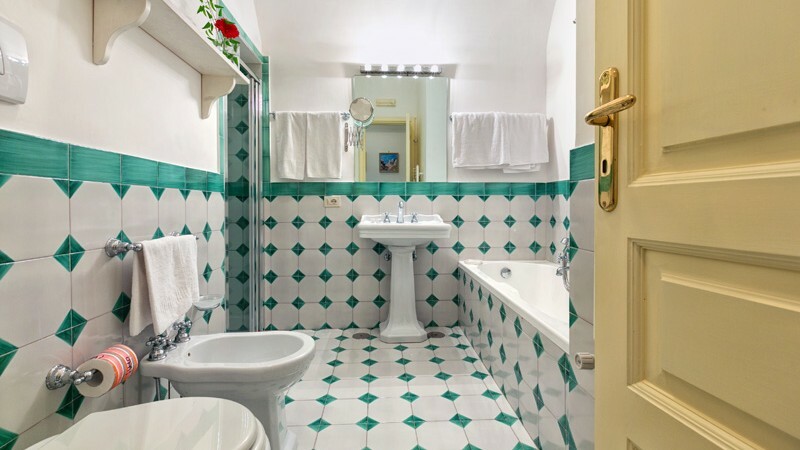 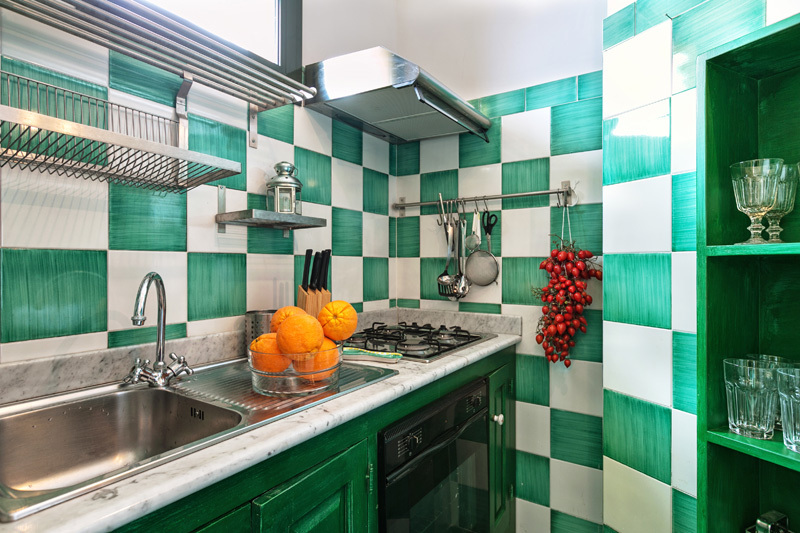 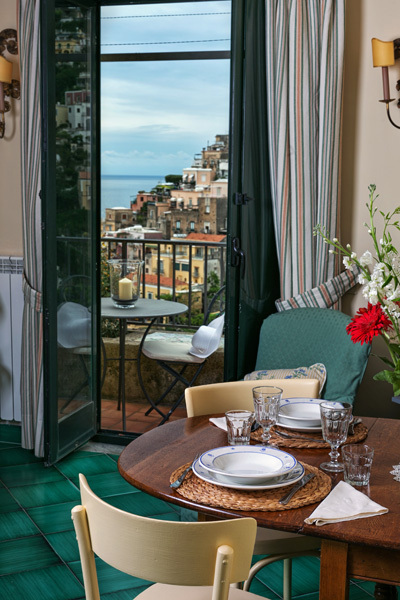 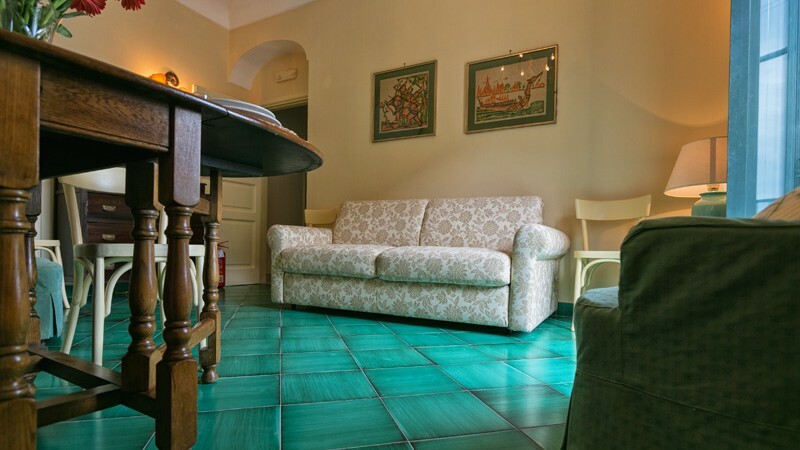 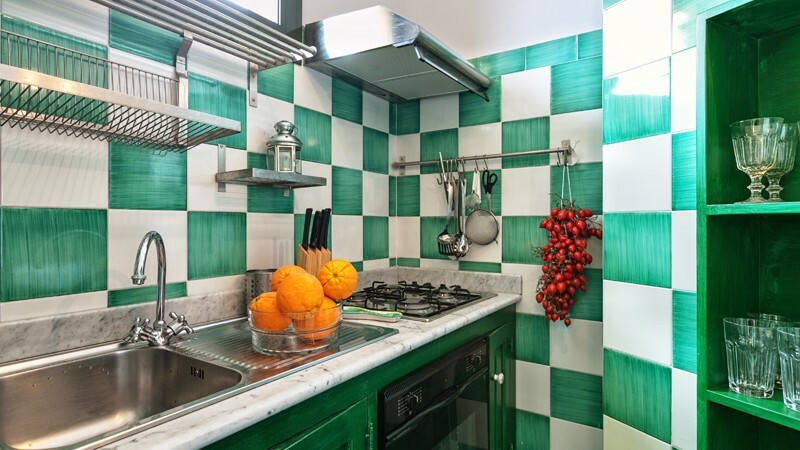 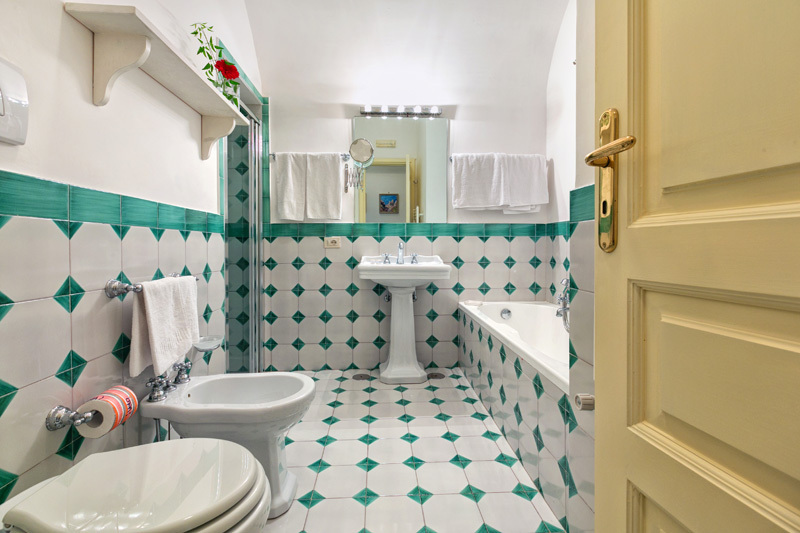 San Sebastiano is a cheerful apartment with lively Mediterranean colours. 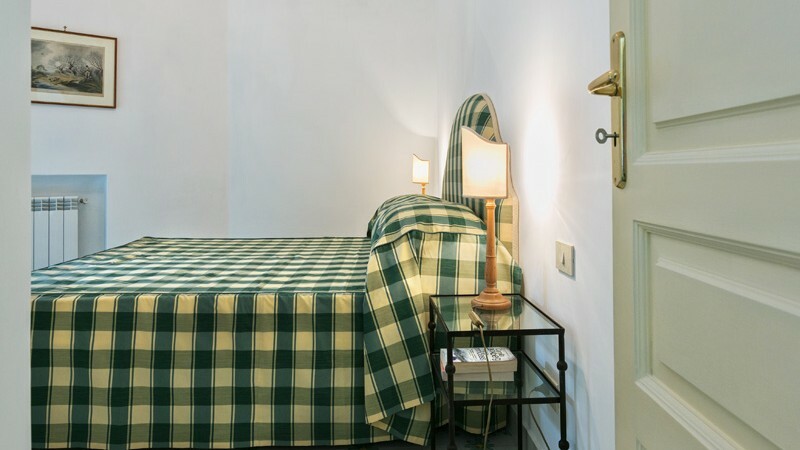 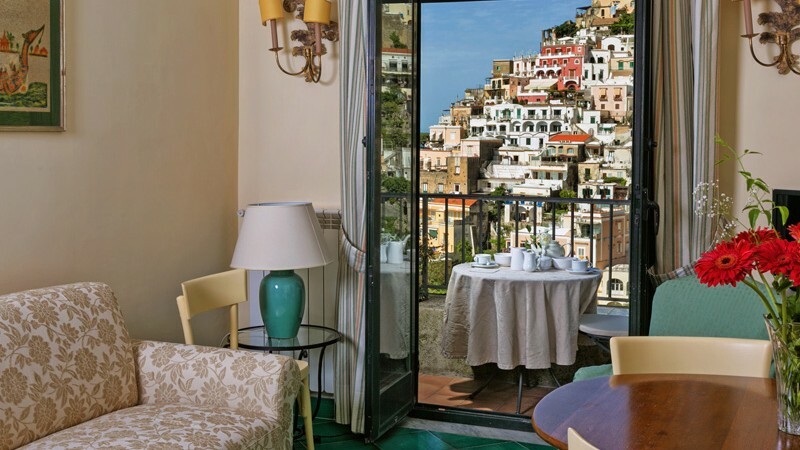 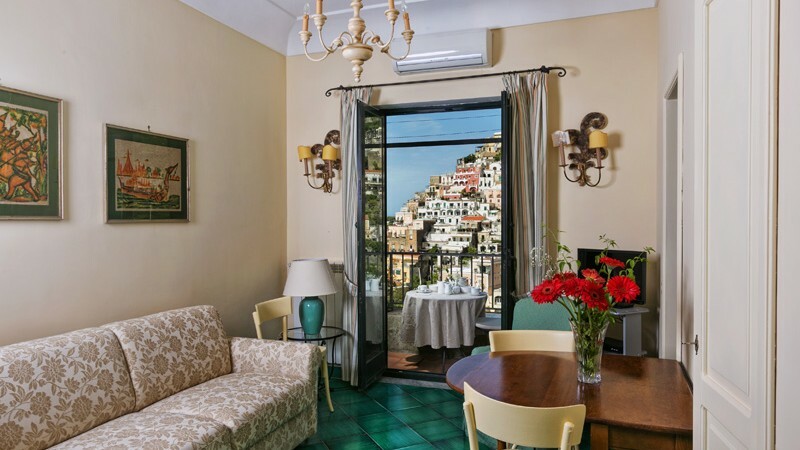 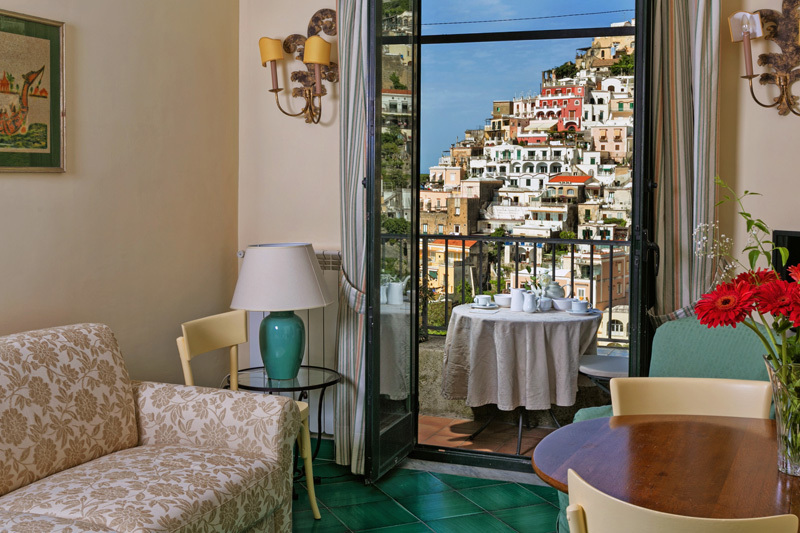 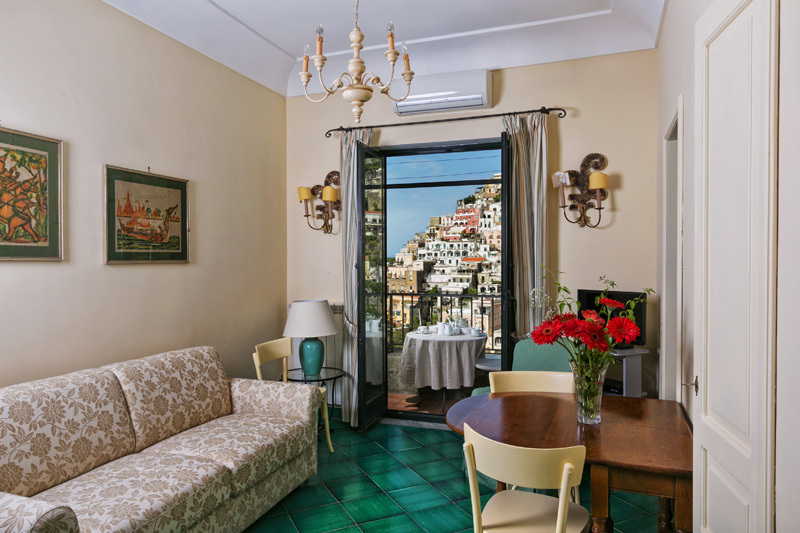 It owes its name to the picturesque little street San Sebastiano, not far from Palazzo Margherita and only ten minutes’ walk from the centre of Positano and the main beaches. 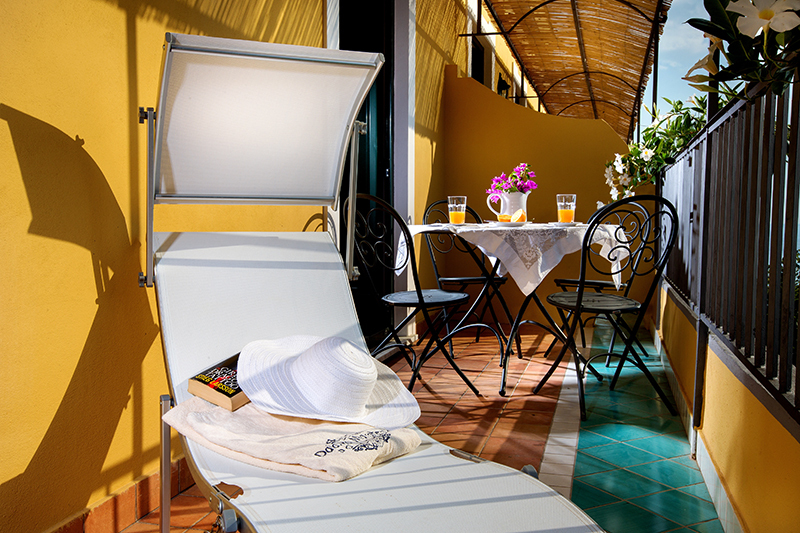 Here you feel at home to enjoy a holiday in complete freedom. 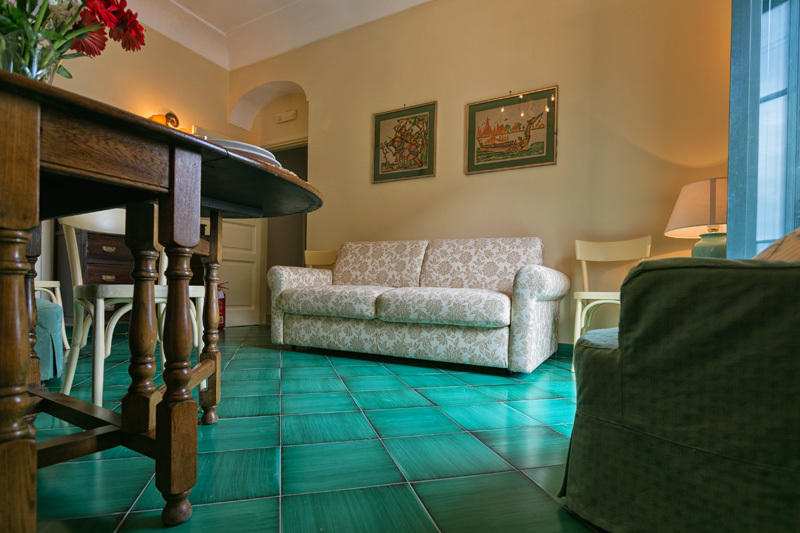 Perfect for a couple or family, it has a master bedroom and living room with a queen-size sofa-bed. 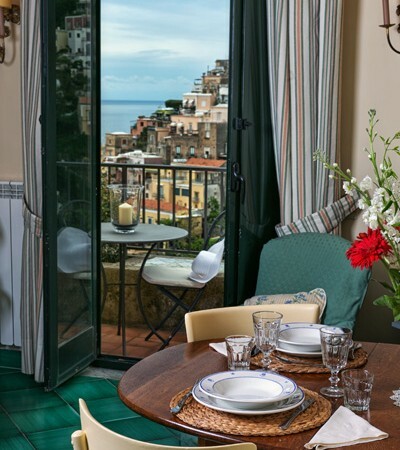 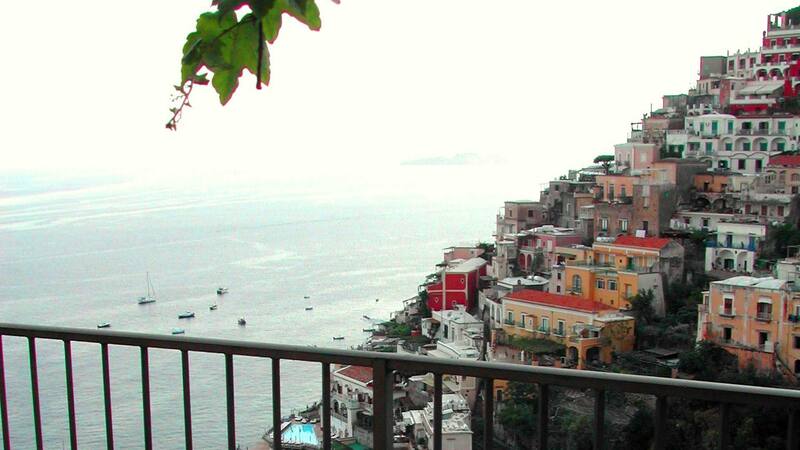 The ample balcony affords a spectacular view. 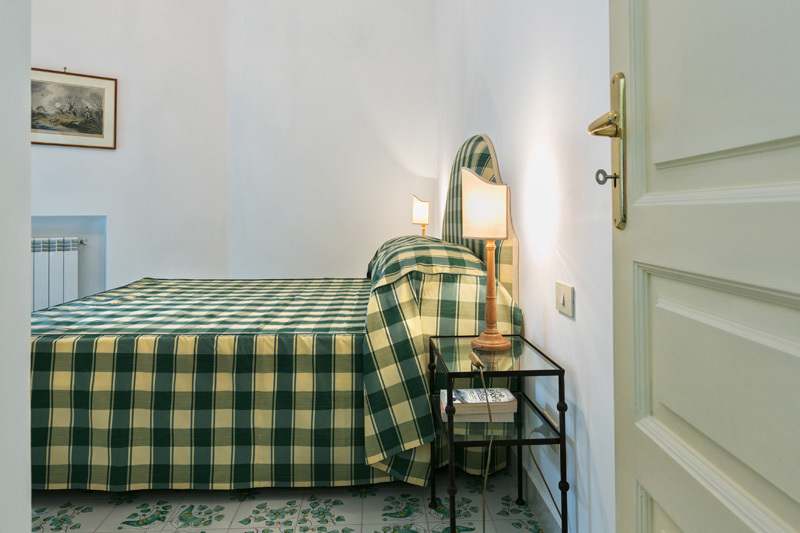 San Sebastiano is adjacent to the Pergola apartment: the two apartments can be rented together and linked by an external independent corridor used exclusively by the occupants of the two apartments. 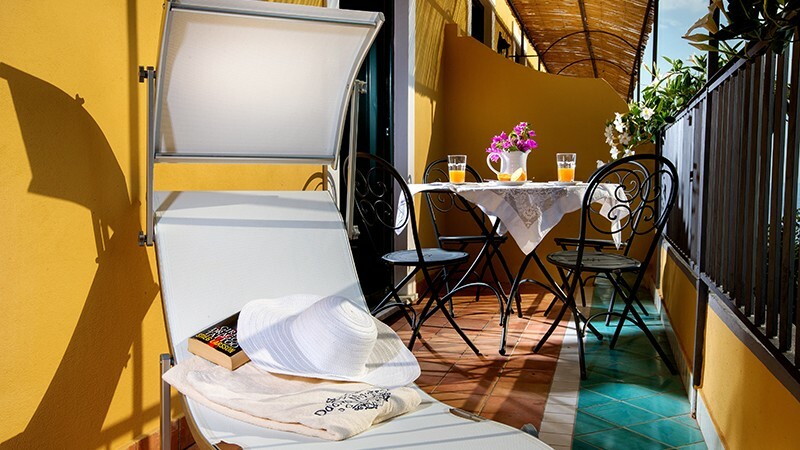 Ideal for two families or a group of friends who want to spend a fun holiday together but who want to enjoy their own private space.